NORSI » NORSI in China! NORSI traveled in mid-October 2017 to Shanghai and Hangzhou in China. 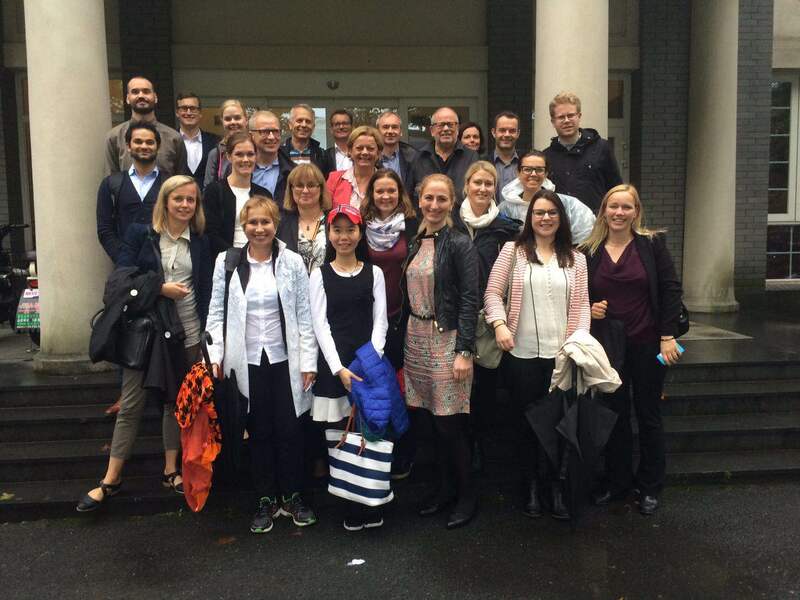 The participants were 20 NORSI PhD students from institutions all over Norway, the NORSI Management Team and the Innovation Division at the Research Council of Norway. 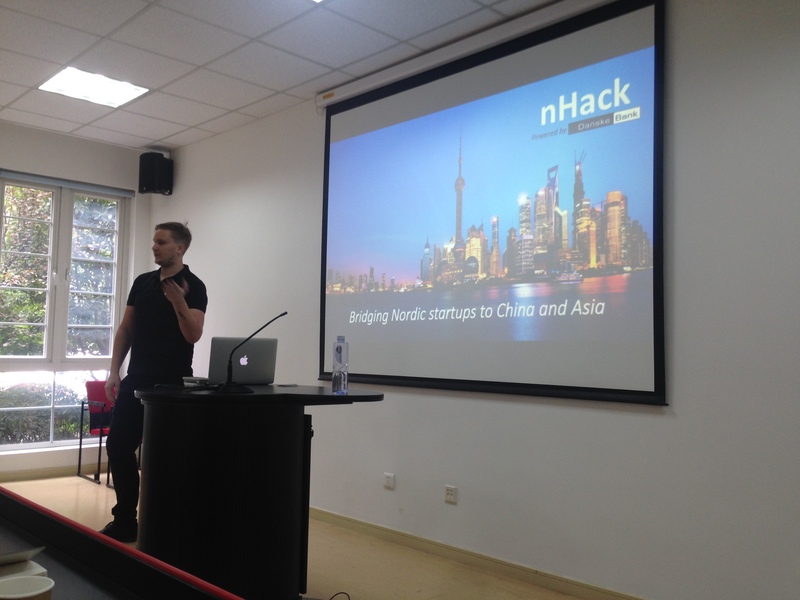 The objective was to give a hands-on experience of Chinese innovation policies and systems, as well as entrepreneurship in practice through lectures by distinguished scholars and practicing entrepreneurs with visits to both Chinese and Norwegian start-ups and incubators in Shanghai and Hangzhou in Zhejiang. 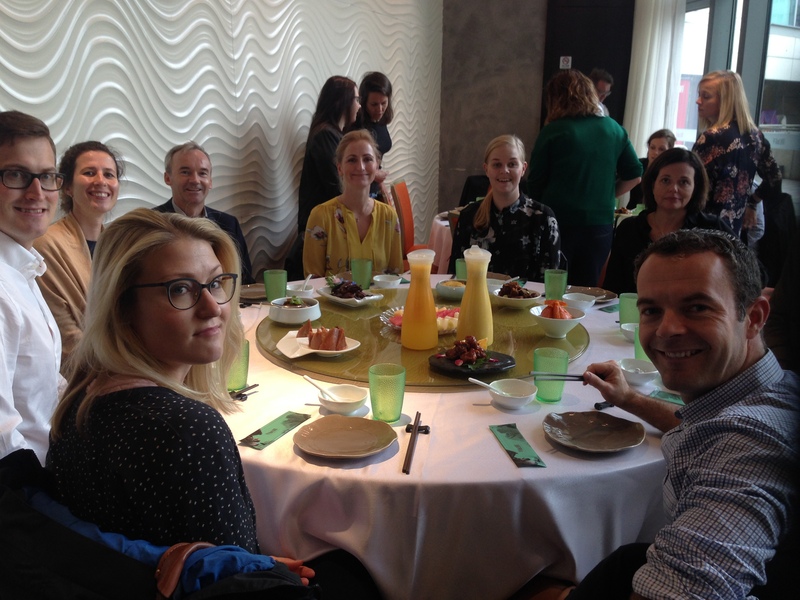 In addition, the program focused on Norwegian business presence and innovation activity in China. The academic program took place at Fudan University and Zhejiang University in Hangzhou, Zhejiang Province. Lectures were given by professors within the field of innovation and innovation management. 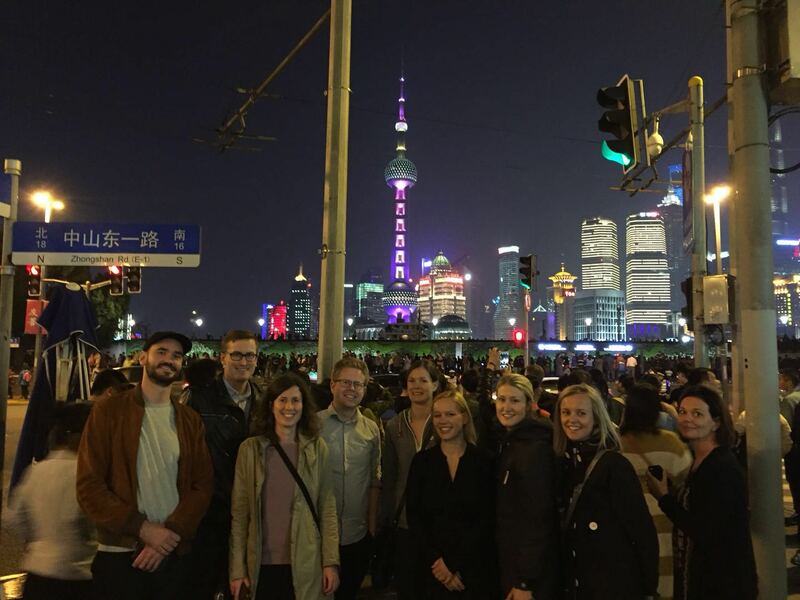 In Shanghai the group visited start-ups and incubators as well as larger high-tech firms such as GE, Ten Cent Makers Spaces, and NHack. In Hangzhou the program had a strong focus on visiting businesses of various scale as the Zhejiang Province is the region in China with the highest percentage of private industry. 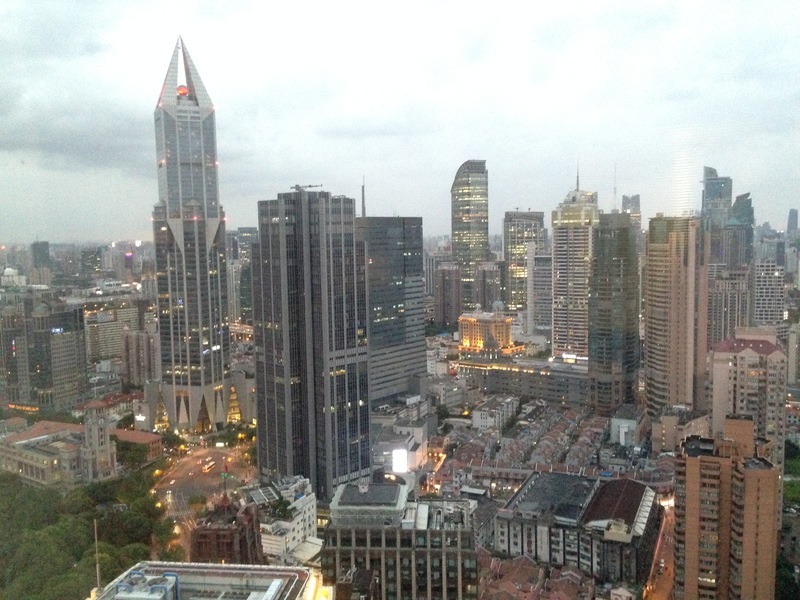 Here NORSI visited Hikvision and Future Sci-Tech City in Hangzhou. Our visit to Zhejiang University is well documentend on the university’s website. 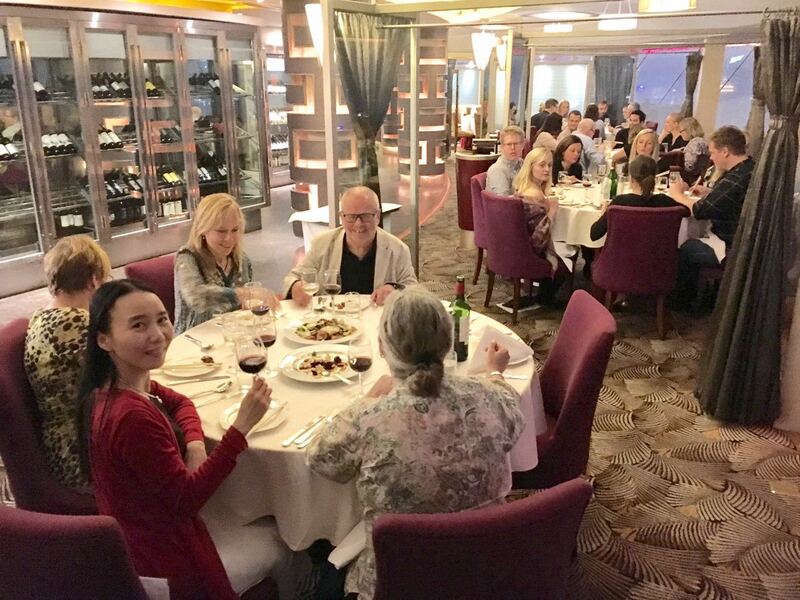 The group also attended a reception at the Royal Norwegian Consulate General in Shanghai where they met with representatives from the official Norway, the Norwegian Research Council, Norwegian entrepreneurs, the Nor Alumni network, and representatives from Ansa and BI Norwegian Business School. 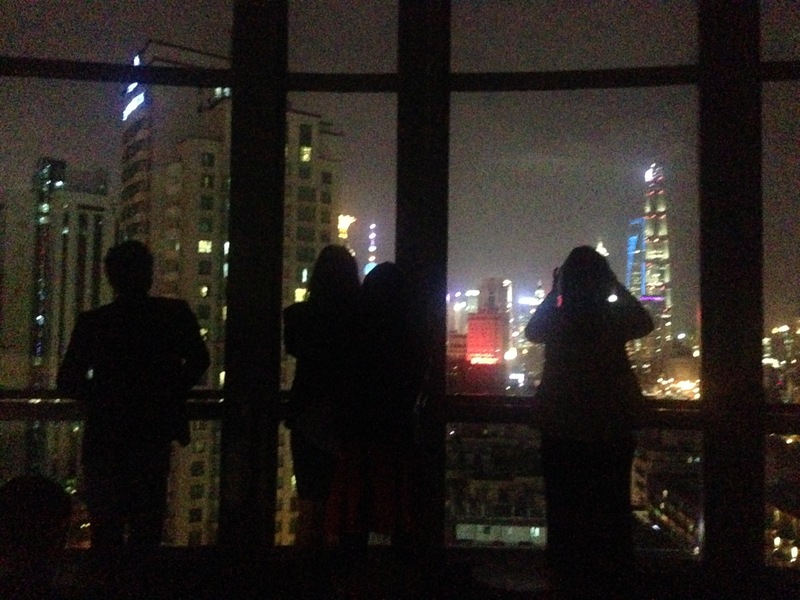 We started our trip in Shanghai. Stayed at Radisson New World. 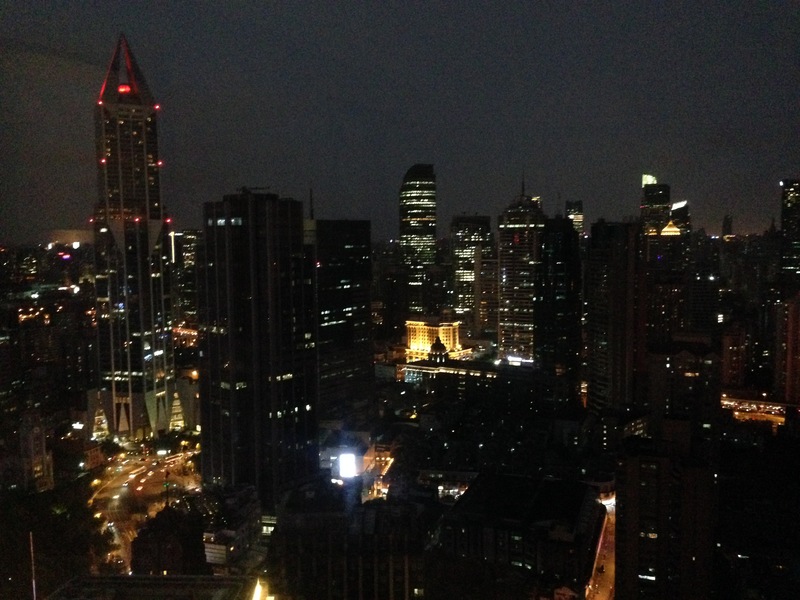 Night view of Shanghai from the hotel. Day time...endless views of buildings and construction. 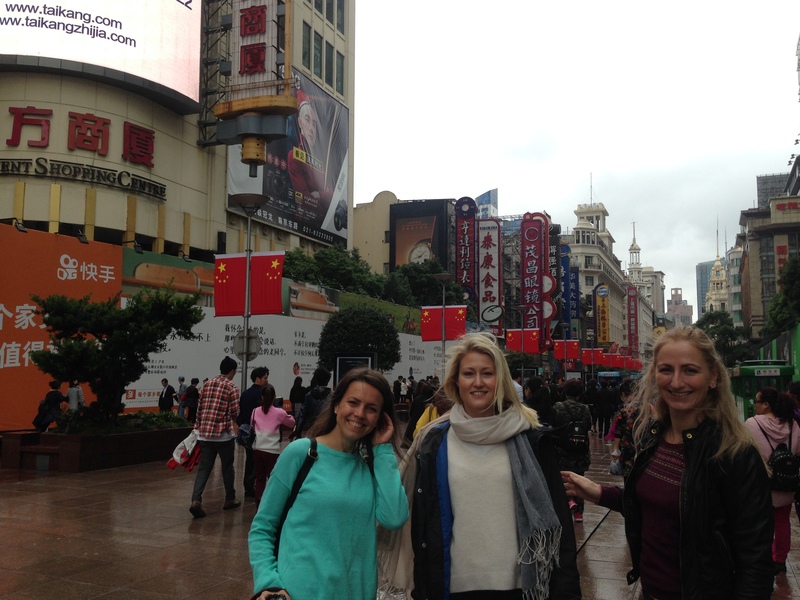 Olga, Tine and Mette enjoying Nanjing road in Shanghai. 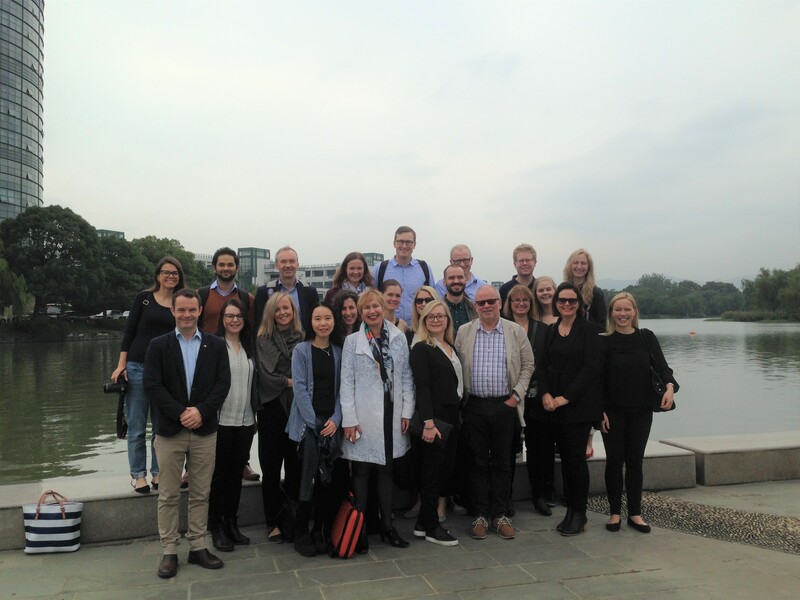 Nearly all of us outside the Nordic Center at Fudan University: 20 NORSI students, NORSI Management Team and 4 representatives from the Innovation Division at the Norwegian Research Council Norway. Mats Harborn, Chairman of the European Chamber of Commerce, China gave us a fantastic account of how we need to really understand China if we are to understand the world trade and trade with China. We enjoyed some fantastic lunches. Tine and Matt fronting this beautiful table. We ended up with a 20 course lunch and corn and orange juice. 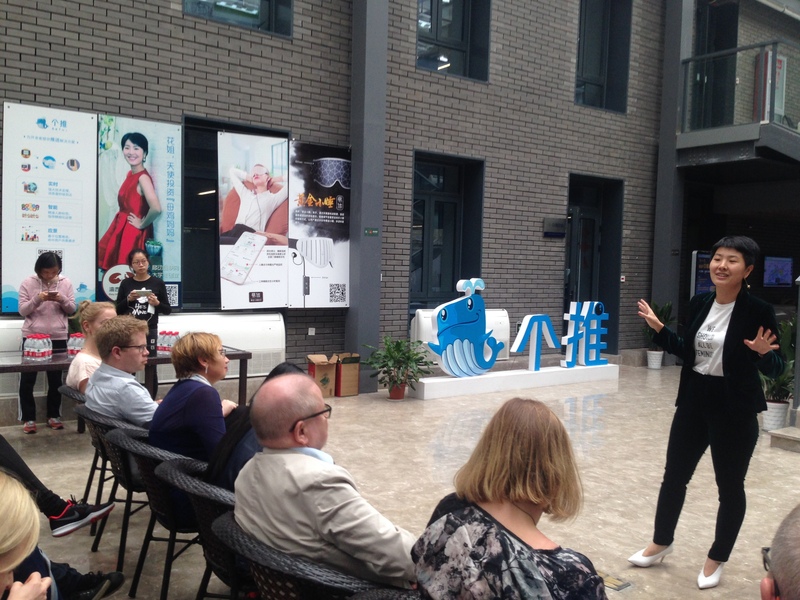 On day two we visited a Tencent Incubator - Tencent Maker Spaces. 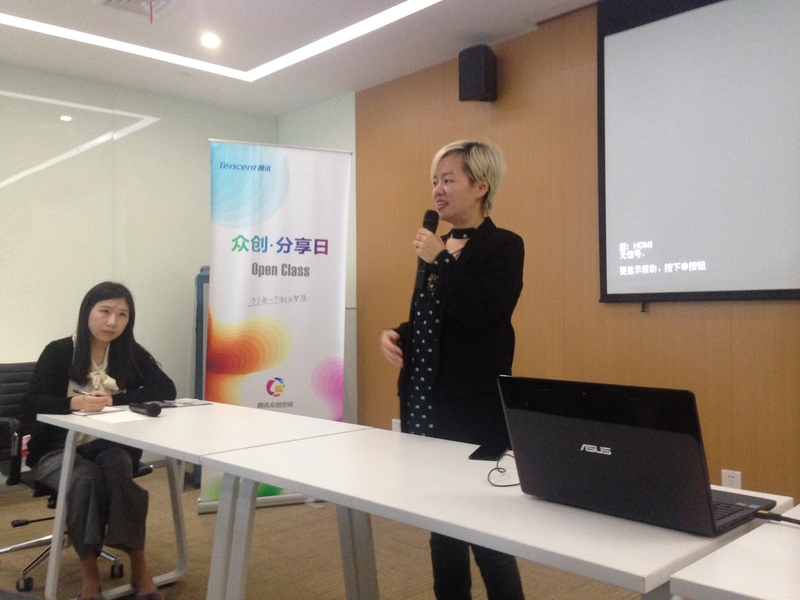 Tencent Maker Spaces relay on Tencent industry background and take advantage of resources from Tencent open platform & other related Tencent departments together with their own experience and advantages to provide comprehensive service for early Internet projects. Here Michell is talking to us about her start-up in e-commerce sales of jewlery. After one year, her company was already seeing income of about 20 million NOK a year!! 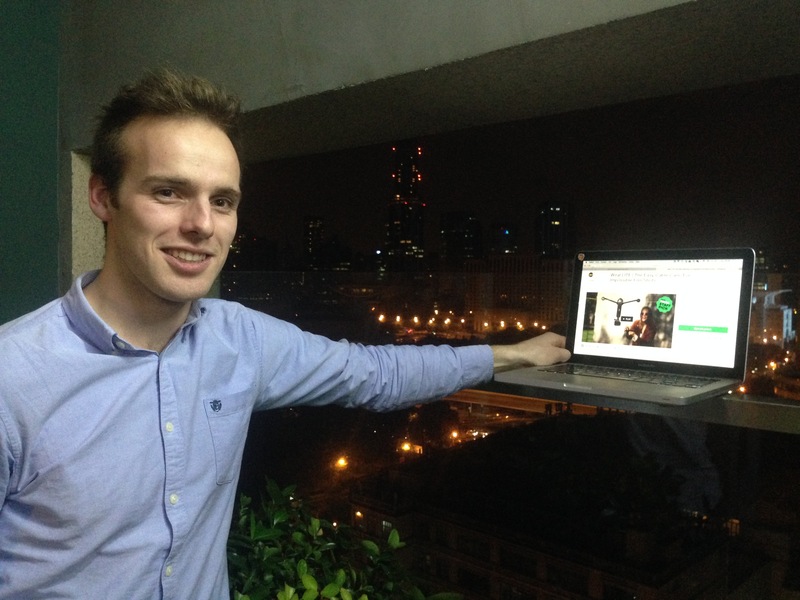 After a great networking reception at the Norwegian Consulate we were invited to nHack's office at We Work where there was a launch party for Wiral – start-up company from NTNU (https://www.kickstarter.com/projects/1332617026/wiral-lite-the-easy-cable-cam-for-impossible-film). Awesome office view! 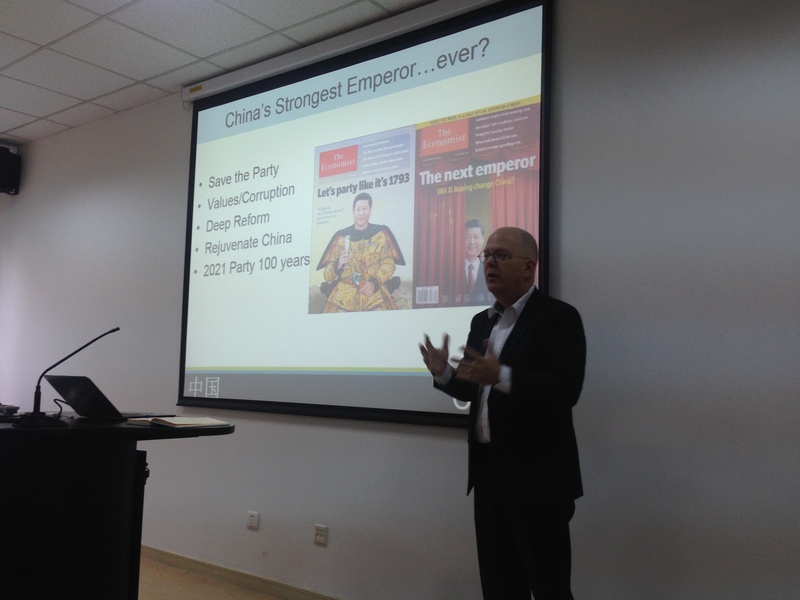 In Shanghai we toured GE Crontonville China where we got a seminar on their innovation management policies and latest products. 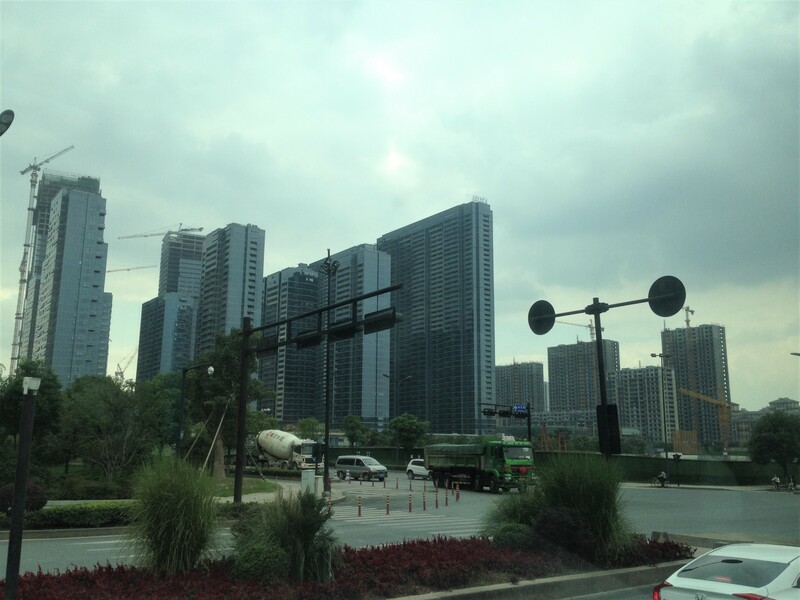 For the second part of the trip we took the train to Hangzhou and visited Zhejiang university. One of the top 3 universities in China. Olga, Nhien and Matt posing on campus. 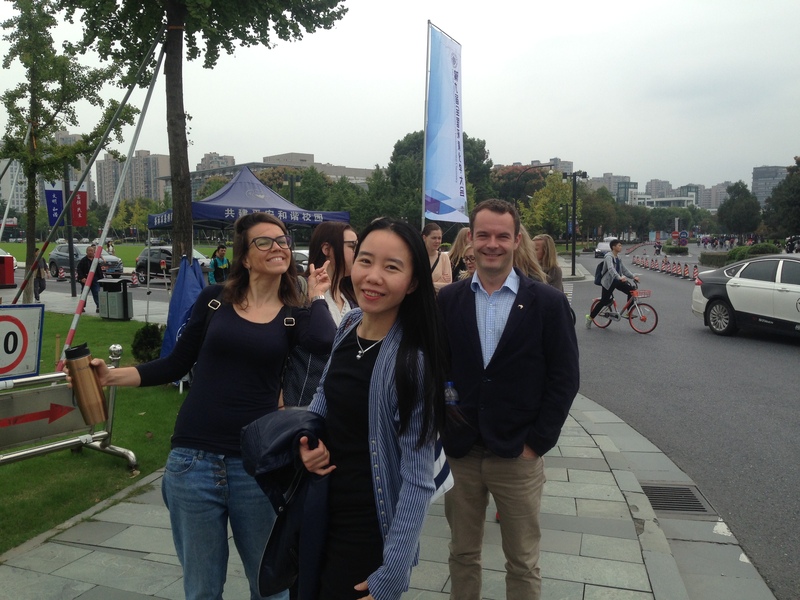 NORSI Management Team and students on Zhejiang University campus in Hangzhou. 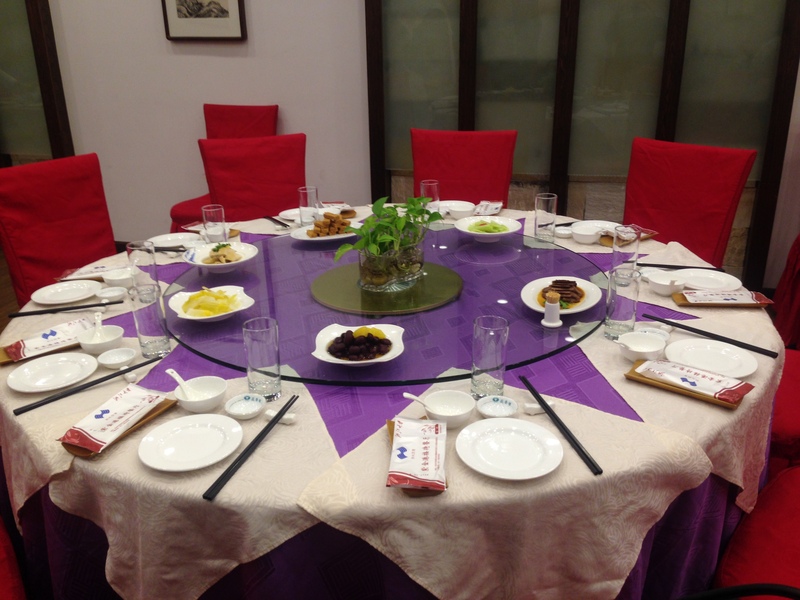 A nice Hangzhou style lunch was prepared for us at the Zhejiang university. 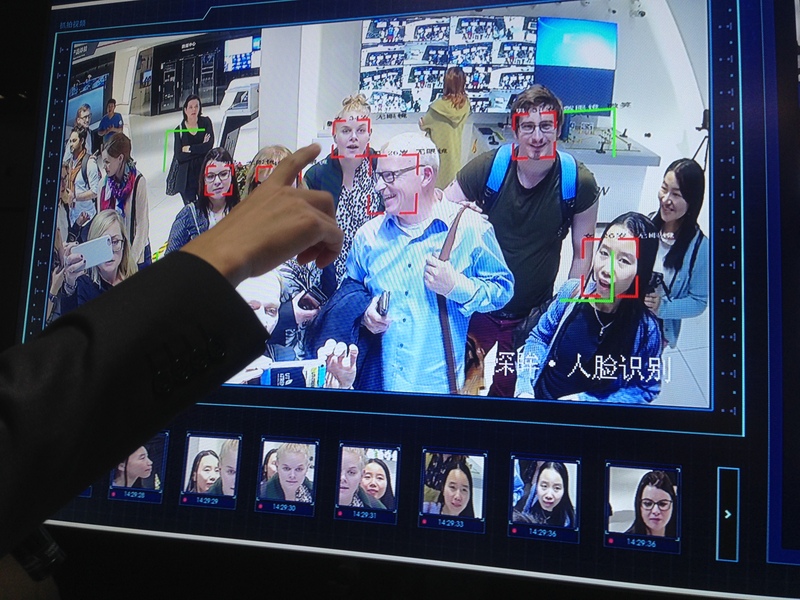 At Hikvision we were photographed, scanned and calculated height, age and other characteristics . NORSI Management Director Roger Sørheim is at the center. Hikvision specializes in surveilance cameras and robotics. Fun to play with but the implications are more controversial. We drove buss for hours each day, taking us from hotel, to university campuses and company visities. 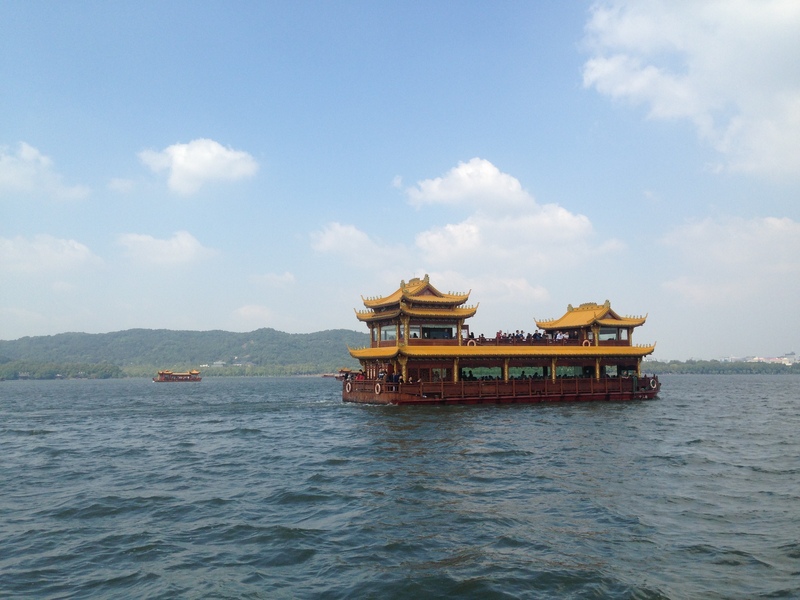 This photo is from Hangzhou. 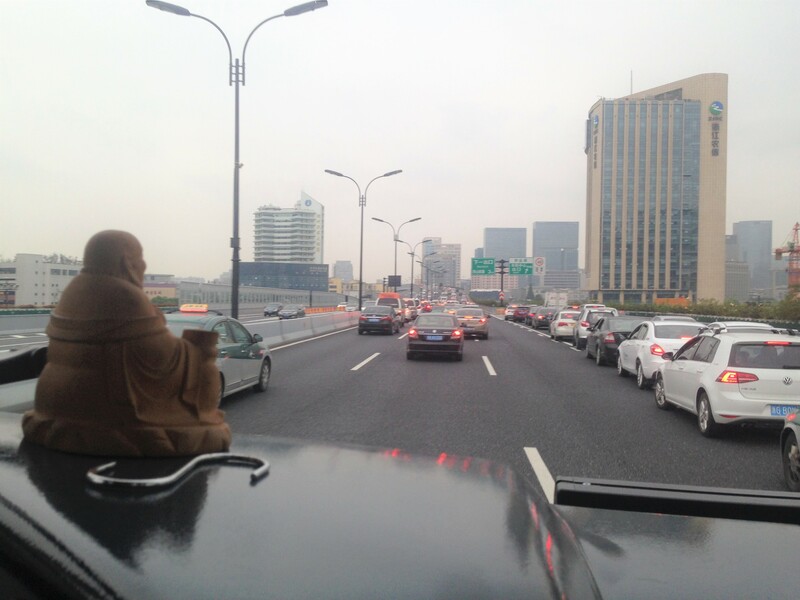 The traffic is not as bad there as in Shanghai. 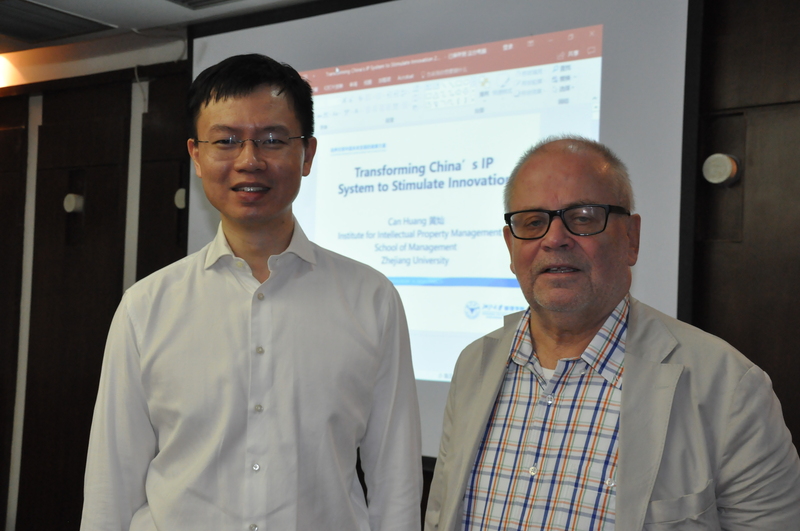 At Zhejiang University Prof. HUANG, Can gave us a lecture on Transforming China's IP system to stimulate innovation". Here with Bjørn Asheim. 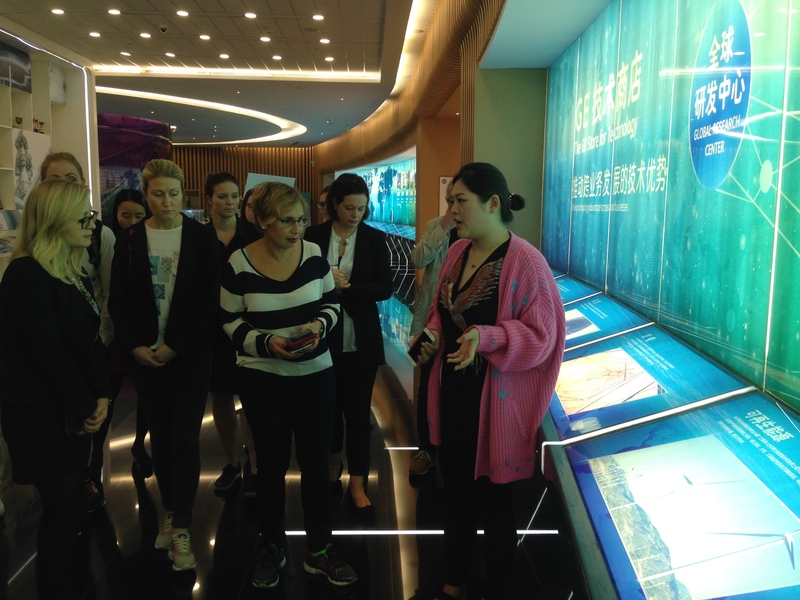 On our last half day we visited Hangzhou Future Sci-Tech City (Zhejiang Oversea High Level Talents Innovation Park). Hanzhou is building a new large city for Chinese who returns from over-seas. The buildings here are a small part of the park. 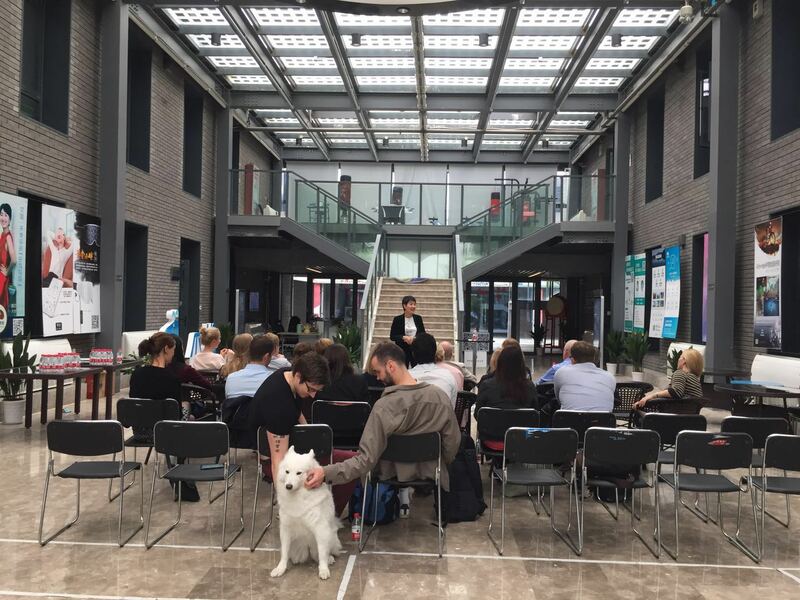 At Future Tech City we had a session at one of their 10 new incubators with Jennifer Zhang Jie, CEO Hah and Angel Investment Huadan. She invest mainly in mobil platforms apps. The co-working space dog in DFuture Tech city, the entrepreneurial dog, Simon and Erlend.